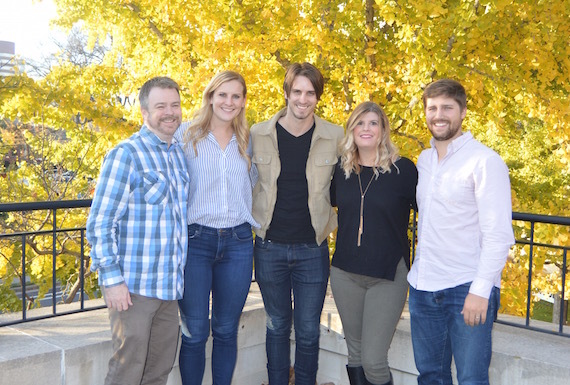 Warner/Chappell Music (WCM), the music publishing arm of Warner Music Group, has signed a worldwide publishing agreement with singer/songwriter Troy Cartwright. The Berklee-trained musician was the recipient of the 2014 Rising Star Texas Music Award. The following year, he put out a self-titled debut album, and in 2016, he released his latest EP, Don’t Fade. Cartwright divides his time between songwriting and performing, having toured with Rob Baird, Stoney LaRue, Nitty Gritty Dirt Band, and others. These days, the Dallas native calls Nashville home. Cartwright is managed by Shawn McSpadden and Jenni Tacket at Red Light Management and represented by Austin Neal at WME. His attorney is Chip Petree.